Start daydreaming for your London holiday! Our detailed list of things to do is sure to inspire excitement and anticipation for your upcoming stay in one of the world's most exciting cities. 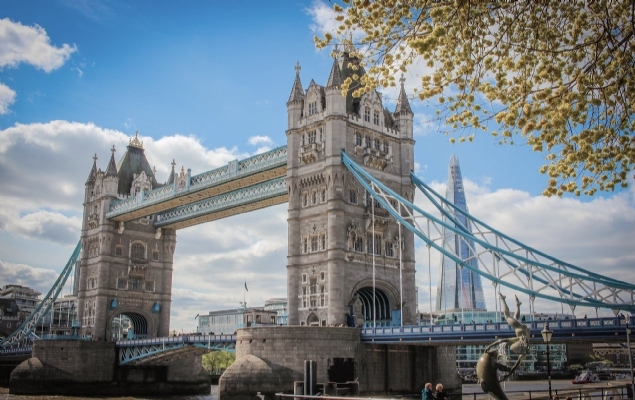 London is a city that’s steeped in history and iconic locales, and the monuments and landmarks that pay homage to this legacy never cease to amaze. 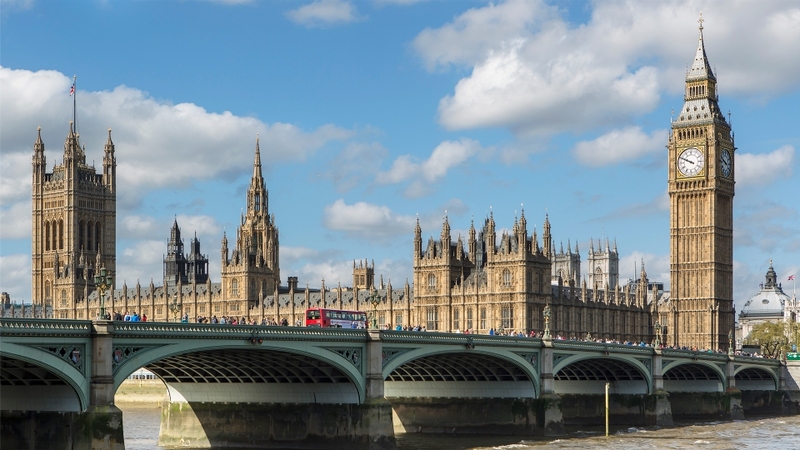 Discover a bird’s-eye view of the city from the top of the London Eye, visit the Houses of Parliament or stroll across Tower Bridge to be a part of this legendary culture. 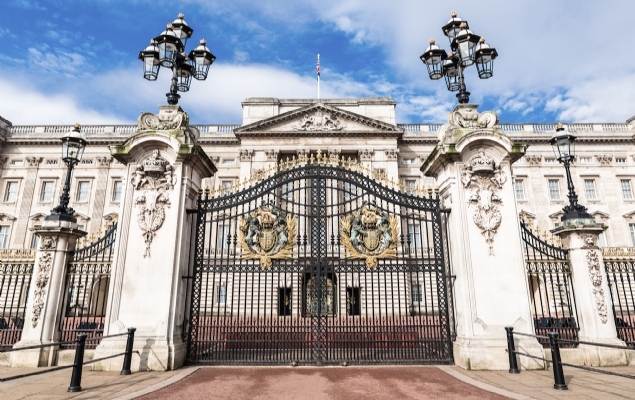 From the daily changing of the guard at Buckingham Palace to the centuries of kings and queens buried within Westminster Abbey, the palaces and cathedrals of London are among the most prestigious and fascinating in the world. 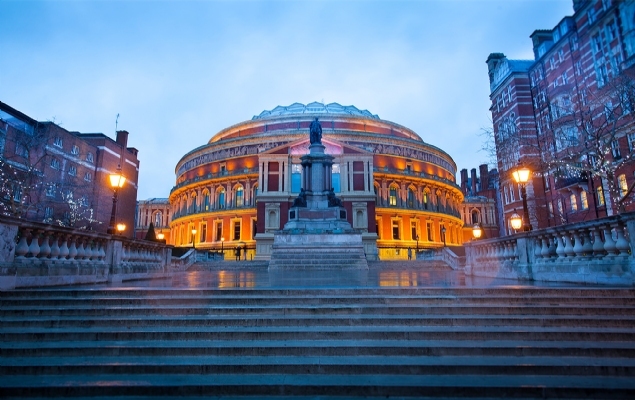 Visit renowned sites like St Paul's Cathedral, Kensington Palace and Windsor Castle for a glimpse inside the remarkable history of this ancient and regal city. Home to some of the world’s most famous museums, London is a delight for art, science and history lovers alike. 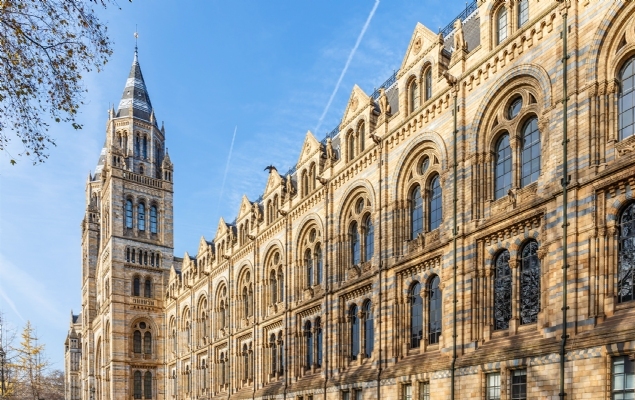 Enjoy a vacation filled with lingering and captivating visits at the National Museum, British Museum, the Tate Modern and the Victoria & Albert Museum – just to name a few - to garner a new and engaging perspective of centuries of London culture. 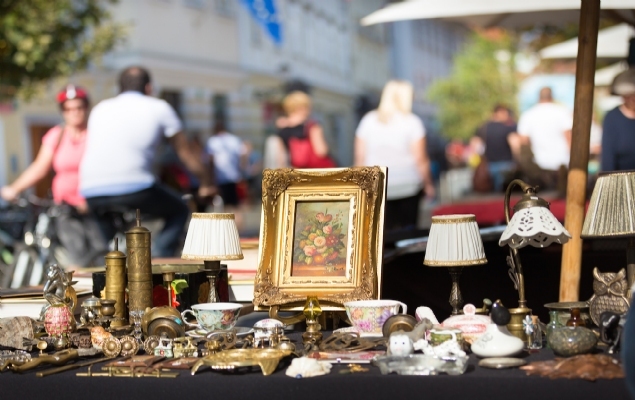 From antique treasure hunting along Portobello Road to vintage finds and the freshest ingredients, London's Markets offer a vibrant and fun shopping experience. Like the city itself, the markets offer up a unique blend of London history and modern life. The London Perfect Market Guide takes you inside the best markets, including insider tips and information, opening times and maps as well as things to see and do in the area so you can enjoy the perfect day out in London. 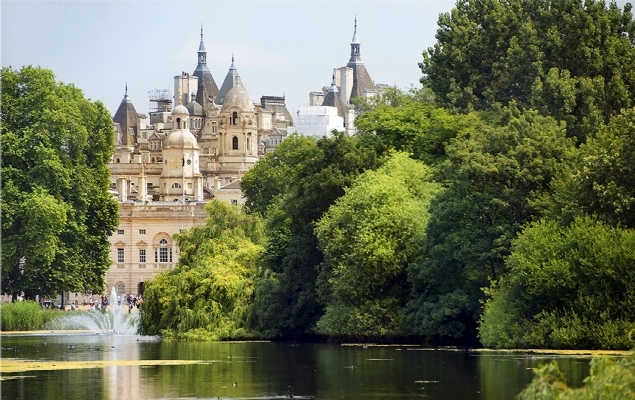 Enjoy a break from sightseeing while relaxing in one of London's ample and enchanting green spaces. Pack a picnic from a local market or kick back and savor the simple joys of the London lifestyle. Plan your days to include Kensington Gardens & Hyde Park, the wonderful Battersea Gardens, or Green Park near Buckingham Palace for a fresh experience that highlights the natural beauty of London. Discover cozy pubs that have been popular local hang-outs for centuries, or thrilling new productions in the iconic West End - No matter where you land, London is brimming with activity after the sun goes down. Take advantage of the thrilling theater and nightlife scene for an unforgettable night on the town that will be a highlight of any vacation. From the ancient roman ruins in Bath to the Victorian seaside atmosphere in Brighton Beach, the landmarks and destinations found just outside the city limits are as enchanting as London itself. 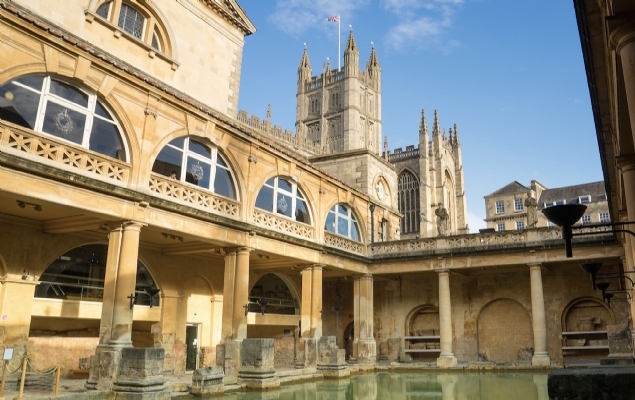 Enjoy a day trip to the charming towns and destinations found just outside the city limits for an in-depth view of what makes the UK so captivating to global visitors.